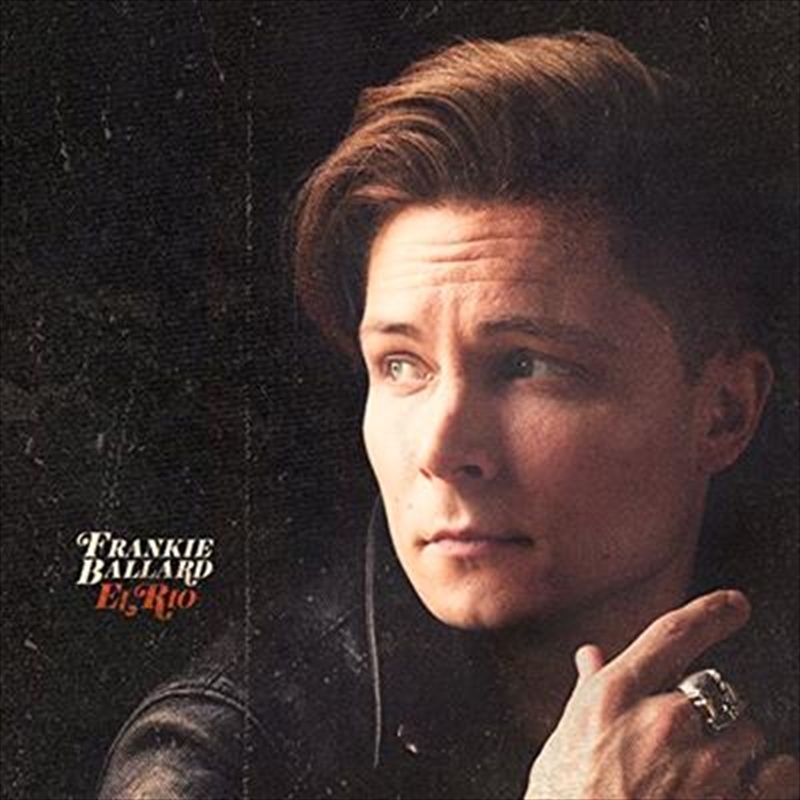 He may trade in some Spanish lingo in its title, but El Rio finds Frankie Ballard embracing his Midwestern roots, turning out a record that's a proud throwback to the heartland rock of the '80s. Unadorned yet muscular, El Rio easily evokes the lean crackle of prime John Mellencamp, but just in case you didn't get the point, Ballard covers Bob Seger's "You'll Accomp'ny Me," the ballad providing one of few quiet moments here. Which isn't to say El Rio is all high-octane roar, either. Sure, Ballard slides into the such sensitive murmurings as the sepia-smeared "It All Started with a Beer," but the album is grounded by earthy open-road anthems -- music made for summertime drives with cruise control. If the leather coat on the cover wasn't a giveaway, Ballard does ratchet up his macho stance, leaning into his cigarette-and-whiskey growl and letting it get subsumed by guitars that both twang and howl. It's an appealing sound, one that zeroes in on the enduring appeal of classic rock, and it's also slyly versatile: the aside to Little Feat on "Southern Side" provides a gateway for a funky rhythm and "L.A. Woman" contains a widescreen splendor that's not entirely indebted to Southern California. Still, the charm of El Rio is its simplicity: with a handful of key collaborators -- including Chris Stapleton, who co-wrote "El Camino" and "Cigarette," but producer Marshall Altman is prominent here -- Ballard replicates the appeal of Scarecrow, a record that helped enshrine a certain idea of tarnished romantic Midwestern rock.